View Poll Results: How do you rate this entry? If they send D-Moll they mroe likely to stay in the Semi-final! A. Demirović should go but it's too weak to qualify to the grand final. Bad overall quality of selection. this roster exceeded my expectations by having two whole good, grand final worthy options. andrea obviously has an iconic song and must win, but monika is also pretty great. the other two women are boring and the group is putrid and must lose. There can only be one winner, right?!? There is no question about it, Andrea should definitely win this. The song is really good, I love the instrumental parts. 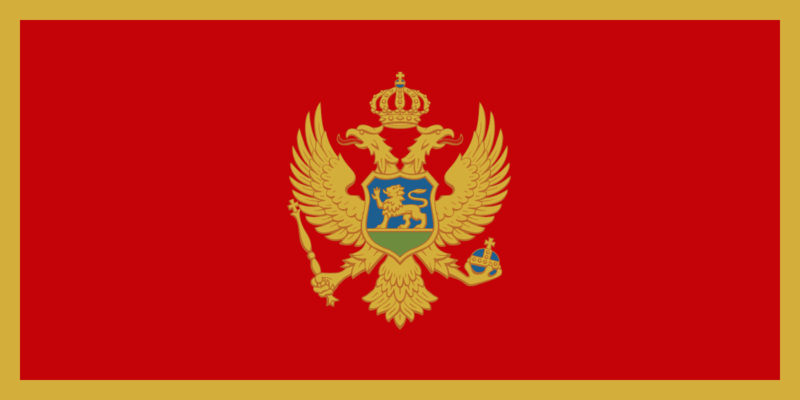 With this song Montenegro could do a simple but effective staging and maybe even qualify! The rest ehm...was boring as hell and should be left at home. Who keeps watching D moll? They are the worst! YASSSSSSSSSS she had me from second one because of this similarity. this song is soooooooo good. andrea is a queen for bringing this sound back. Copyright © 2009-2018 escunited.com. All rights reserved. Designed by Trece All times are GMT +2. The time now is 14:51.